FAQ: How can I tell if my Mac is under warranty? In your web browser, go to Apple - Support - Check Your Service and Support Coverage, enter your serial number and click "continue." How do you find your serial number? On most computers with Mac OS X, you can find the serial number in the About This Mac window, from the Apple Menu (upper left corner of screen). You'll find other useful system information there, too. FAQ: Does Jefferson Consulting sell Macs or PCs? We are not a computer dealer or an Apple Authorized Reseller. While we don’t sell new computer systems, we do offer the best tech-support and personalized training...so you can get the most productivity out of your Mac, PC, iOS and peripheral systems! 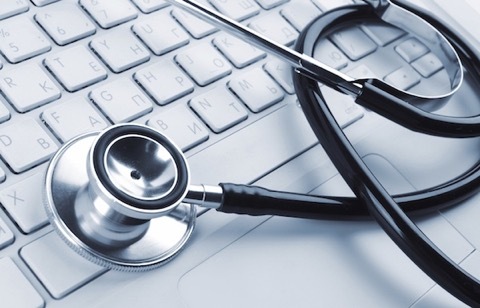 Think of us as a professional-grade "genius bar" or "geek squad" that does house calls and onsite visits to your office. Some businesses hire us as their Virtual CIO, filling the gap between executive management and Information Technology - on a part-time basis. For home and business clients, we can also work with your preferred vendor, to assist you in identifying and procuring the best solutions for your needs. While we don't sell equipment, software, or accessories, we do often refer business to the local Apple Store and Apple Store Online. If you need Apple equipment immediately (i.e., same day), please visit our local Apple Store at Christiana Mall, and tell them Jefferson Consulting Associates referred you! Need help? Call our office at 302.380.3373. FAQ: Can Jefferson Consulting do warranty repairs? Warranty repairs can only be performed at the Apple Store, or an Apple Authorized Service Provider (AASP) location. Please understand that Apple's hardware warranty only covers defects in material and workmanship, but not accidental damage. There is some accidental damage coverage on iPhones and iPads if you purchased AppleCare +. If your Mac is "in-warranty" but the problem was caused by accidental damage, the Apple Store or the AASP may charge you for the repair. Our Apple-certified technicians can do most, but not all, out-of-warranty Mac repairs. For most situations we can come to you office or home and troubleshoot the problem. If it appears to be a warranty issue, we can transport your Apple product to the Apple Store and save you the time and potential hassle (standard consulting fees apply). Please call our office at 302.380.3373 to discuss you needs. 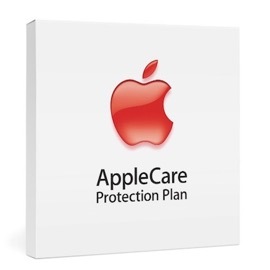 FAQ: What is the AppleCare Protection Plan? AppleCare Protection Plan is extended warranty and support coverage for your Apple product. It differs slightly between classes of product. SInce it can pay for itself with the first incident, we highly recommend that you purchase an AppleCare Protection Plan with your new Apple equipment. Every Mac and Apple display comes with a one-year limited warranty and up to 90 days of complimentary telephone technical support. You can extend your coverage to three years from your hardware product’s original purchase date with the AppleCare Protection Plan. You get direct, one-stop access to Apple’s award-winning telephone technical support for questions about Apple hardware, OS X, and Apple applications such as iLife and iWork. Every iPhone comes with one year of hardware repair coverage through its limited warranty and up to 90 days of complimentary support. AppleCare+ for iPhone extends your coverage to two years from the original purchase date of your iPhone and adds up to two incidents of accidental damage coverage, each subject to a $49 service fee. AppleCare+ must be purchased within 30 days of the date you bought your new iPhone. If you did not purchase AppleCare+ with your iPhone, you may purchase it at an Apple Retail Store. To buy AppleCare+ at an Apple Retail Store, a Specialist will first need to verify your iPhone purchase date and confirm that your iPhone has no pre-existing damage. Every iPad comes with one year of hardware repair coverage through its limited warranty and up to 90 days of complimentary support. AppleCare+ for iPad extends your coverage to two years from the original purchase date of your iPad and adds up to two incidents of accidental damage coverage, each subject to a $49 service fee. AppleCare+ must be purchased within 30 days of the date you bought your new iPad. If you did not purchase AppleCare+ with your iPad, you may purchase it at an Apple Retail Store. To buy AppleCare+ at an Apple Retail Store, a Specialist will first need to verify your iPad purchase date and confirm that your iPad has no pre-existing damage. 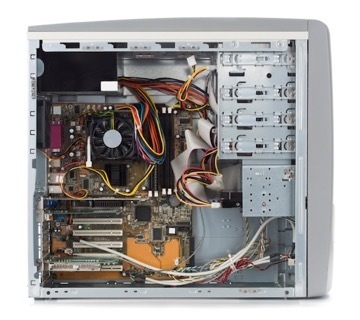 FAQ: Do you support and repair Windows PCs? In most cases, yes, we support, repair, and upgrade PCs. Please call our office at 302.380.3373 to discuss your needs.